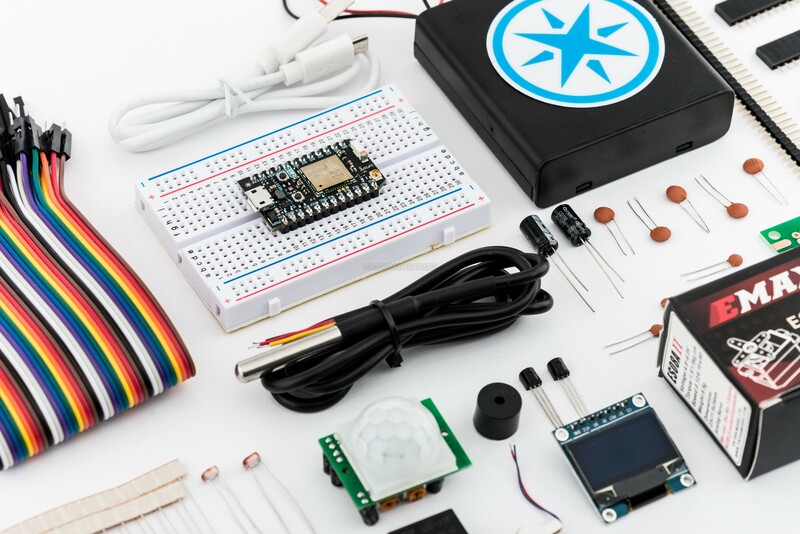 If you're new to the world of hardware, don't panic—the Maker Kit has everything you need to level up from hacker zero to hardware hero. 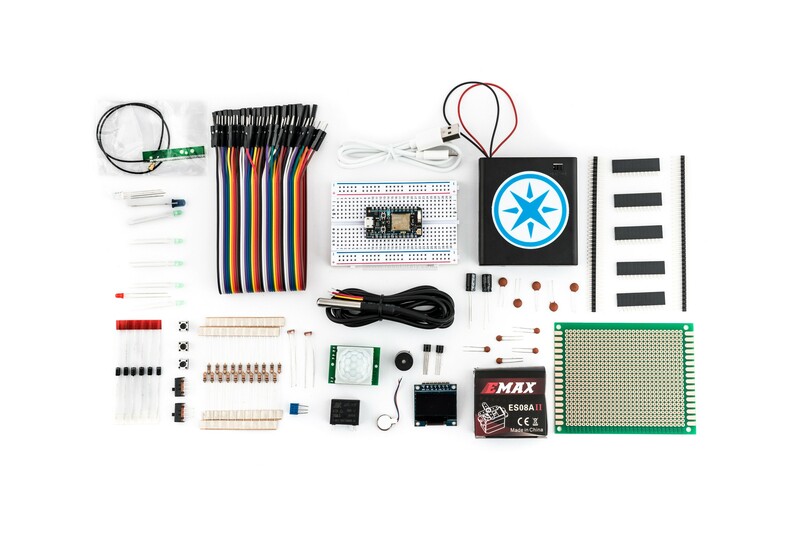 In addition to a shiny new Photon, the Particle Maker Kit includes all the components and accessories you need to start building simple Internet-enabled projects. The Maker Kit comes with enough jumper wires, LEDs, resistors and more to make sure you can can build multiple different types of projects. It also comes with a super-neat project carrying case so you can put tidy up your workspace when you're done building. The Relay Shield allows you to control any normal outlet or high voltage product from anywhere.